Are Women Leaders Expected to Behave in a Certain Way? 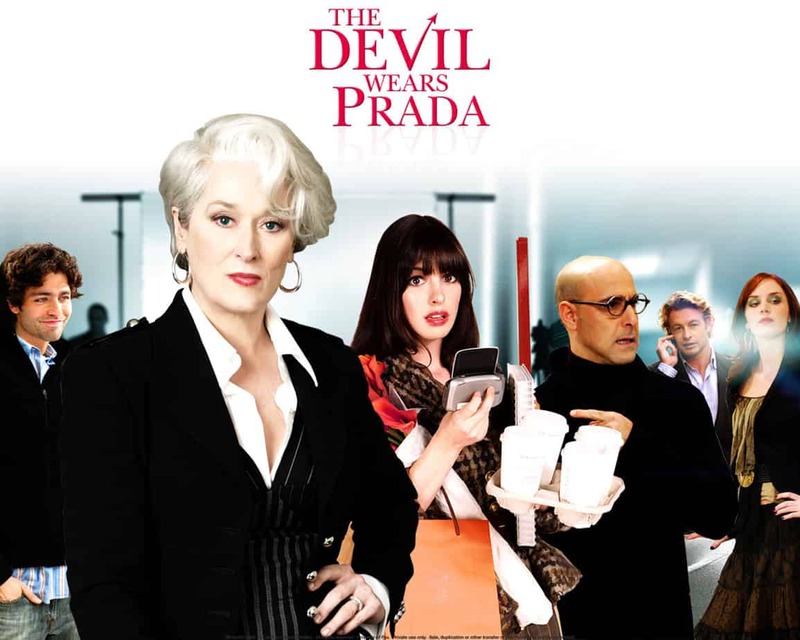 I have watched the movie The Devil Wears Prada several times and of course read the book by Lauren Weisberger. I don’t watch it so many times for the fashion insights (as much as my fashionable side is really wanting), but because it is a great movie providing basis for discussing the topic of women and leadership. The movie revolves around Miranda, the CEO if a fictional Runway Magazine (there has been speculation that this character was based on Anna Wintour the editor-in-chief of Vogue), and a young assistant who is now at the job (Andy) who feels harassed while working under Miranda.